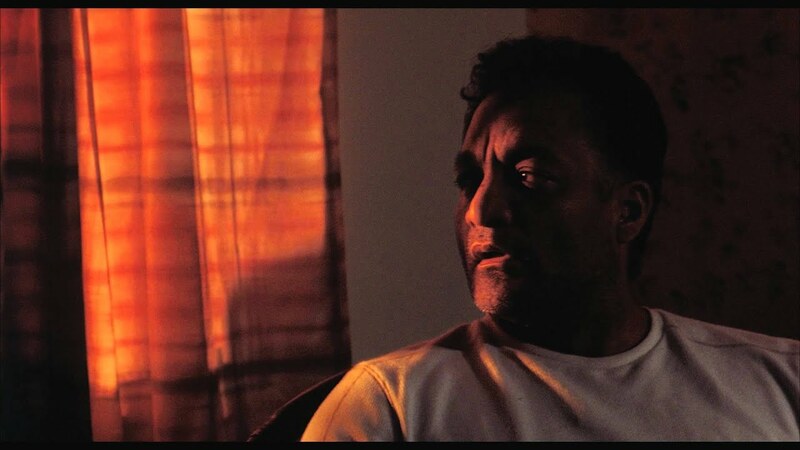 No Hay Nada Mas is the story of a father and his two children who are forced into living in a motel after their house has been foreclosed. The film portrays an honest story of a family living invisibly on the edge of homelessness and fighting to keep their family together. Giovanni Solis wrote & directed the short film No Hay Nada Mas (2012), which screened at the 65th Annual Festival de Cannes.